been created to give you the ultimate control at any time. 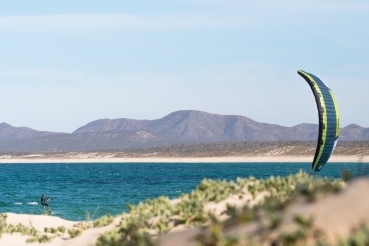 highest freeride standards on any terrain. in even the lightest breeze. 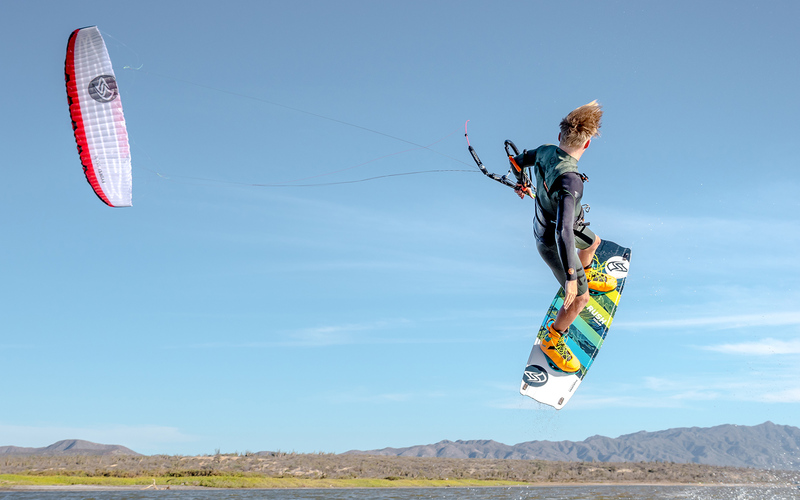 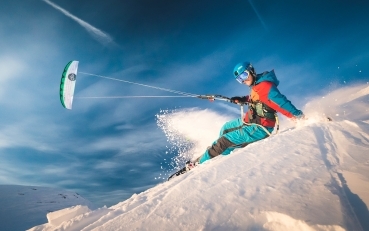 of a LEI-kite to make handling as simple as possible. approach must be learned, please follow the introductions in our video or download the how-to manual. 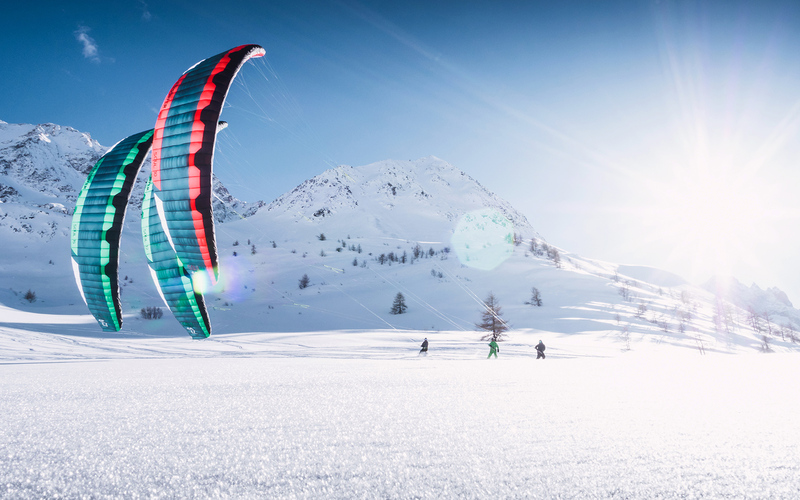 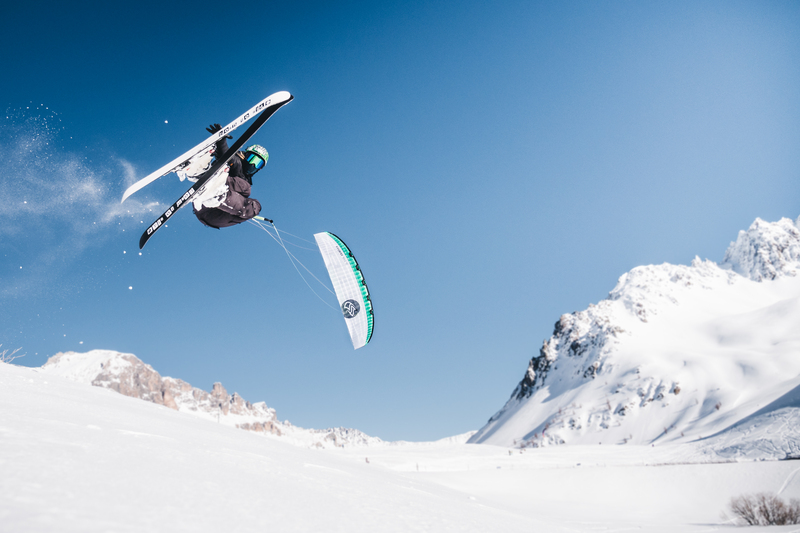 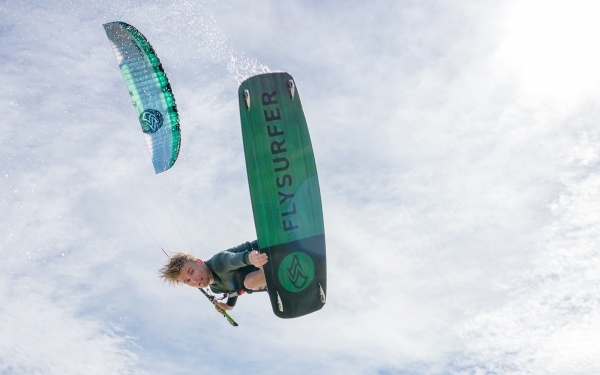 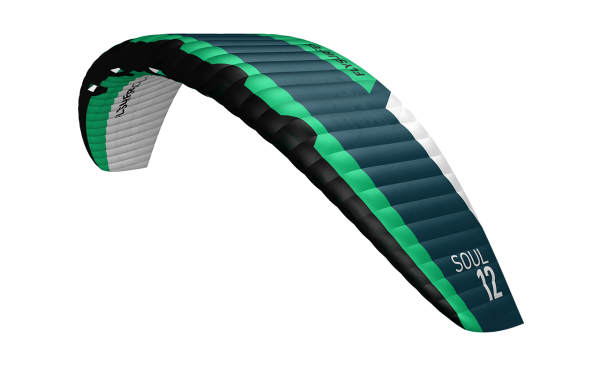 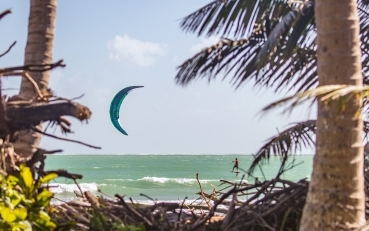 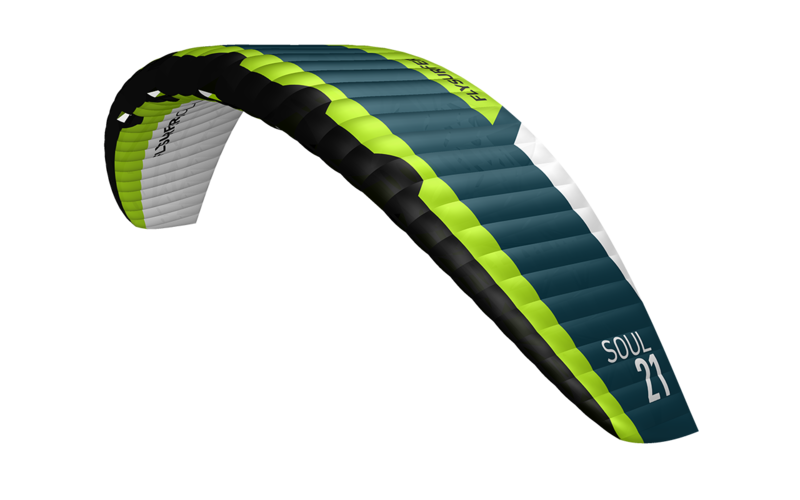 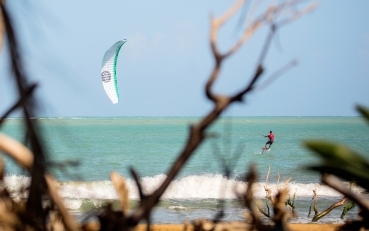 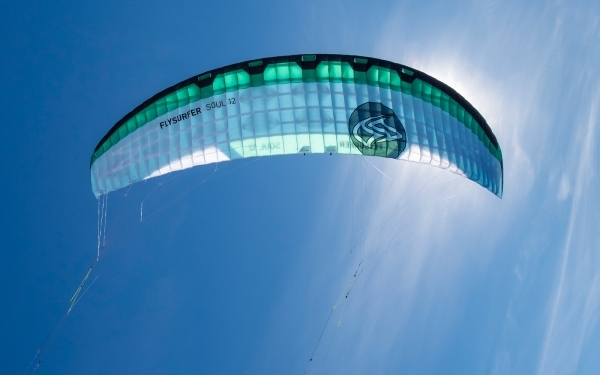 lift, which is perfect for learning a new aspect of the kitesport and adds safety whilst teaching on land or snow.